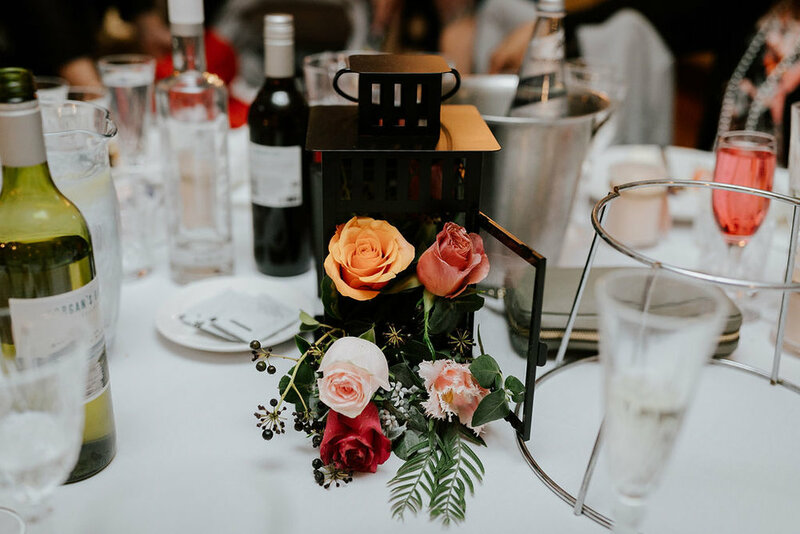 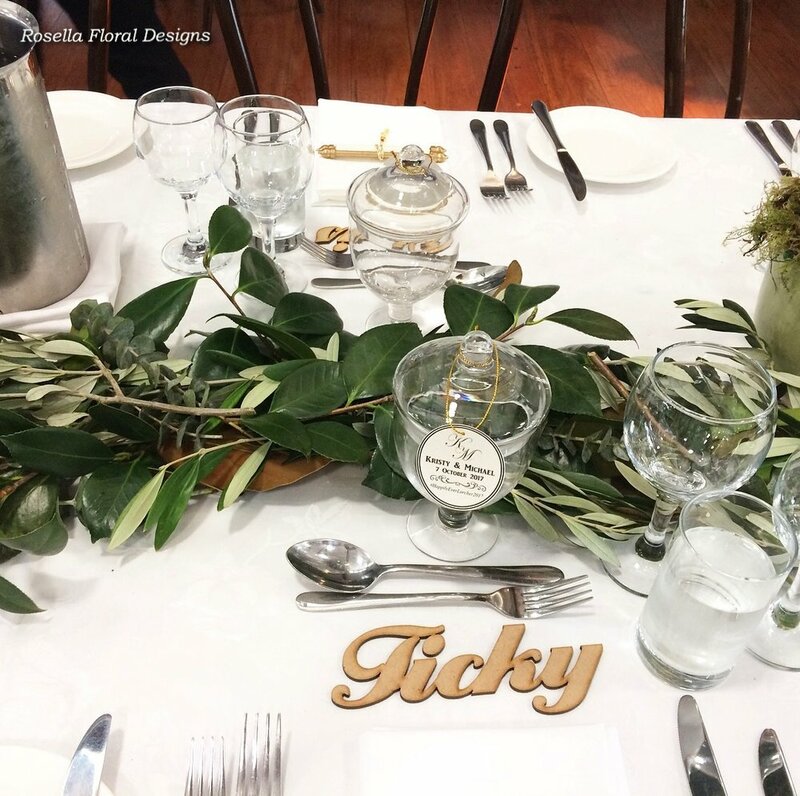 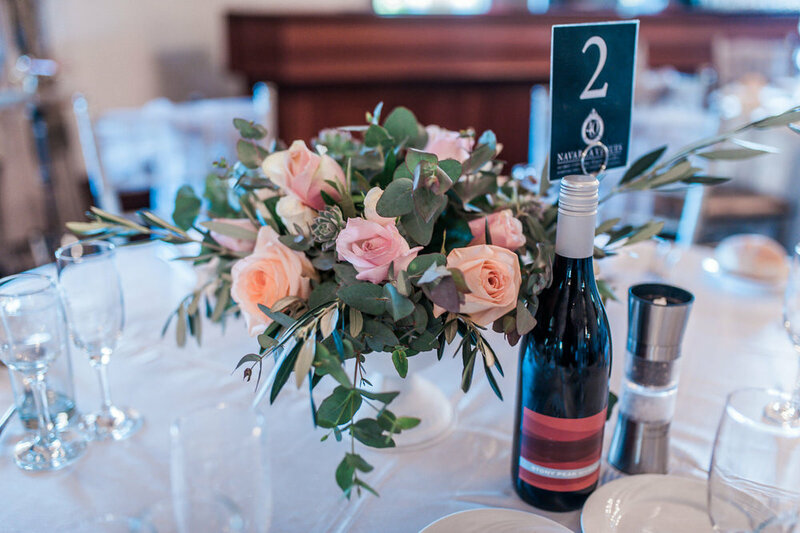 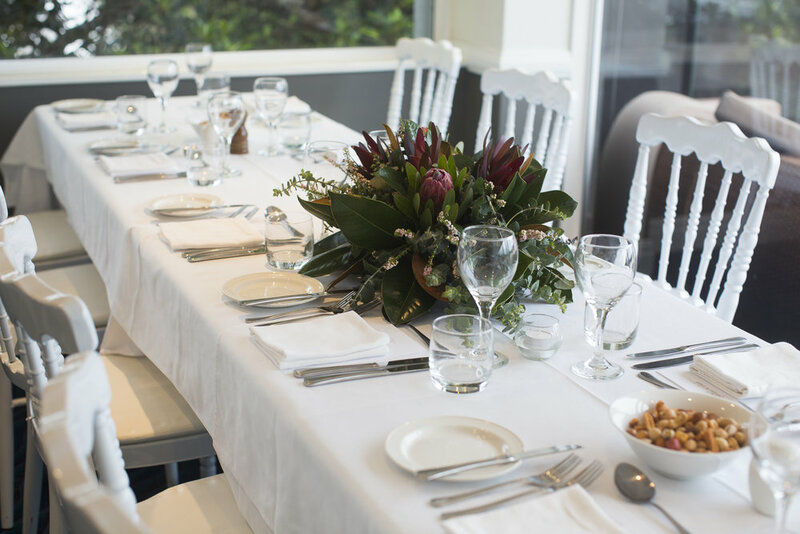 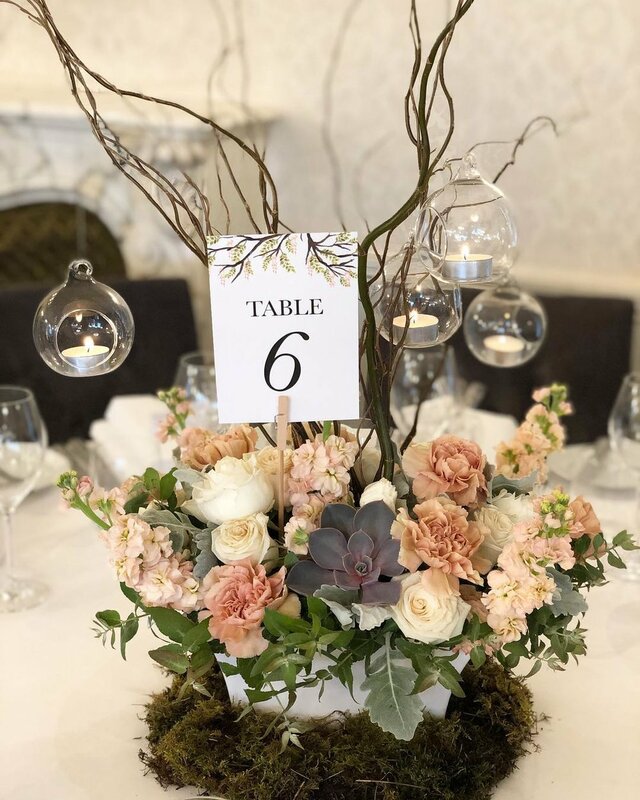 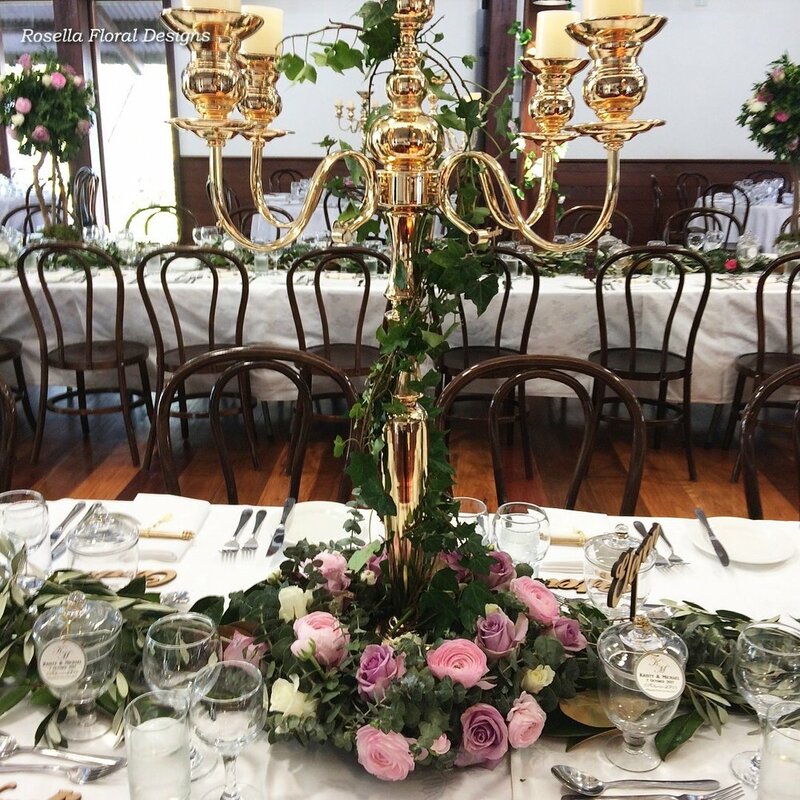 We also offer a wide range of table centrepieces (also known as table arrangements), which are ideal for Weddings, Corporate Events, Birthday Parties, Anniversary, Engagements, Christenings and other memorable events. 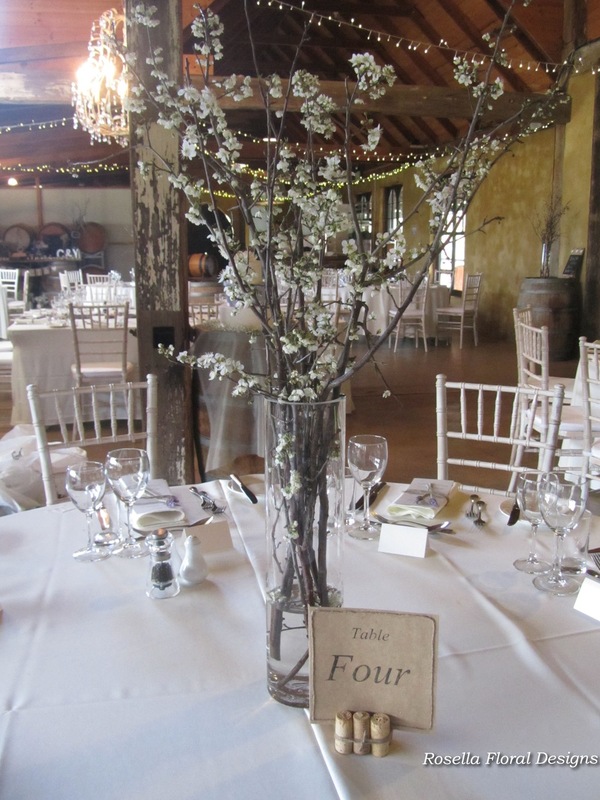 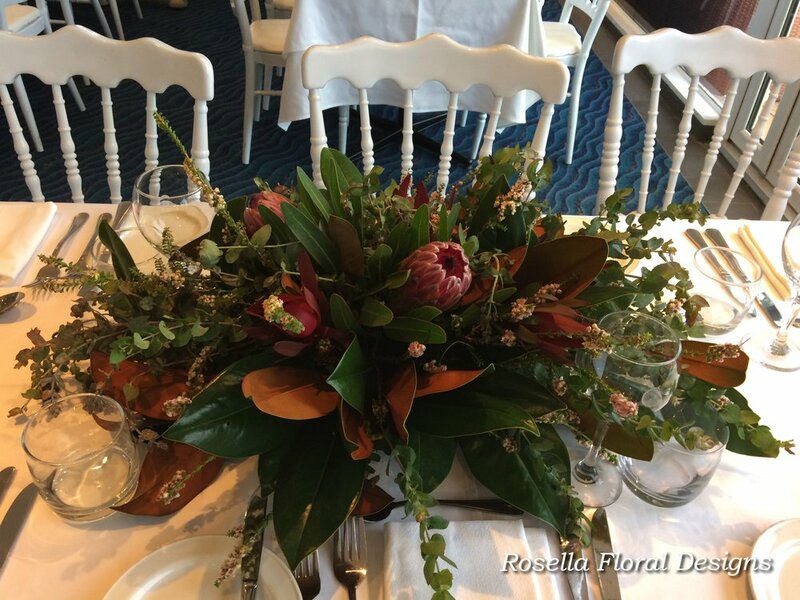 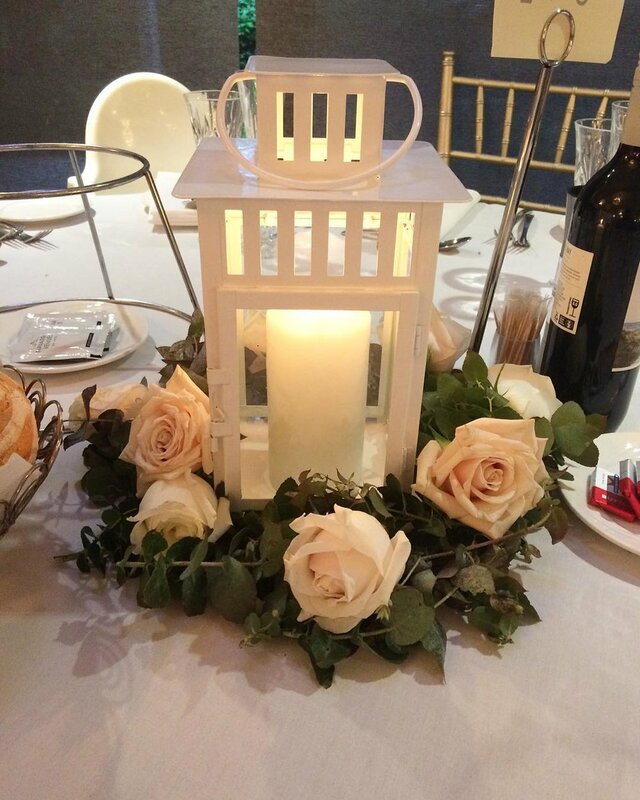 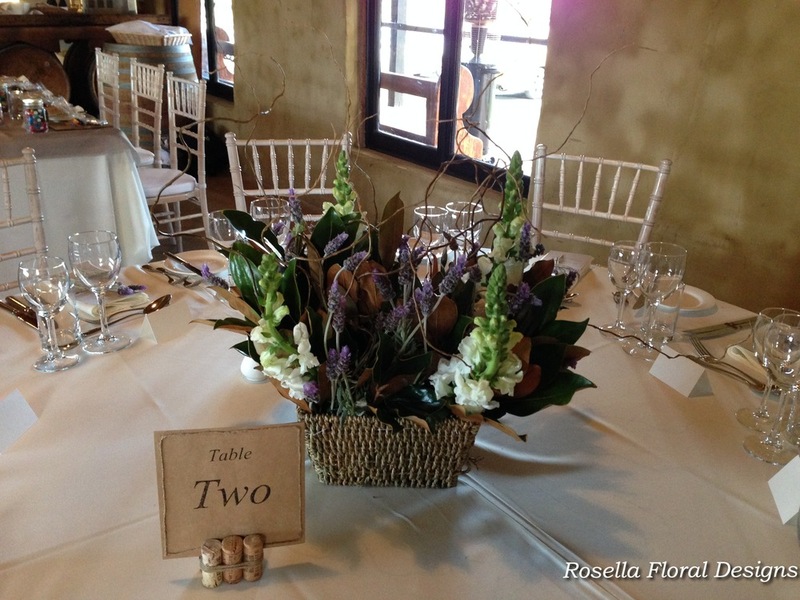 Table centrepieces are essential decorative pieces, which help to brighten the mood and set the theme of an event. 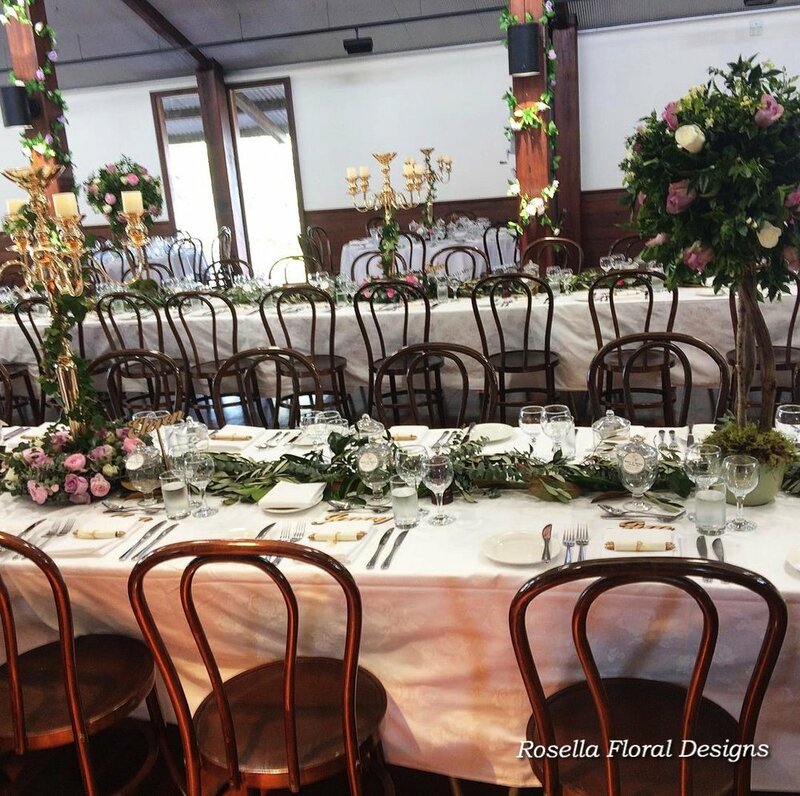 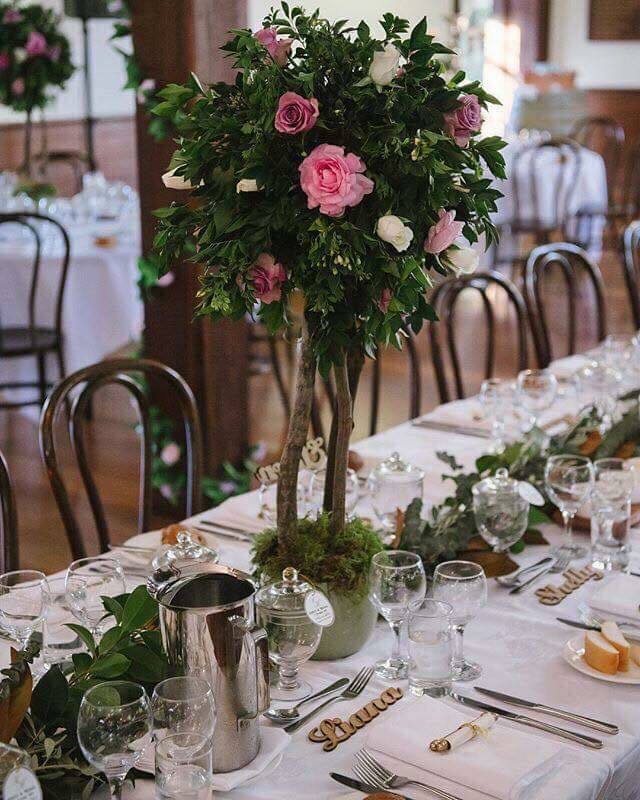 Floral and Candle table centrepieces are the most popular for weddings and other functions and we aim to tailor our centrepieces to compliment the unique style and theme of your event (whilst not detracting from the main aim of the game), ranging from simple minimalism to an extravagant affairs. 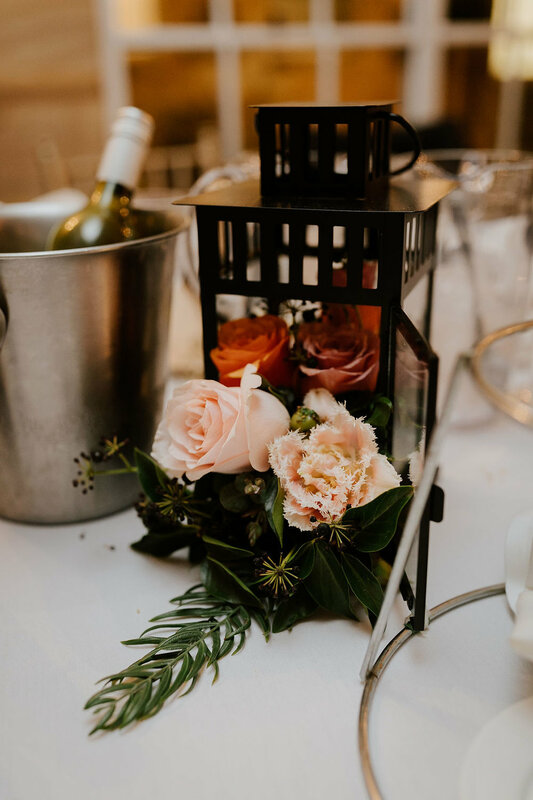 Please see below for an insight into what we can do for you.